Northeast Transit Fine Art Services offers a full line of crating options. From simple T-Frames, to full museum quality crates. We offer site visits to measure the work, and then fabricate it to the specifications, if needed. 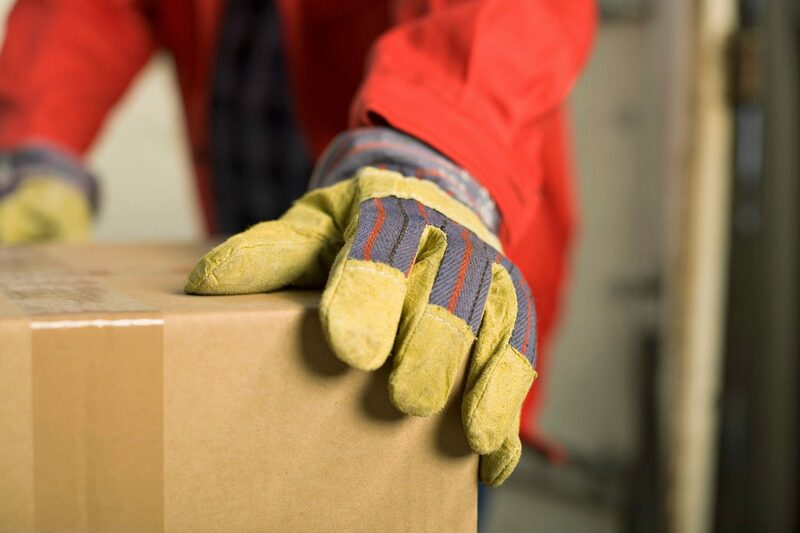 We also offer packing on site, or at our warehouse. Our employees have over 50 years of cumulative experience in the fine art transportation and handling fields. All of our employees are trained to handle and soft-pack all types of fine art.